Wiiliam Shakespeare was fortunate im many ways. Some could argue, and quite justifiably , that Shakespeare’s luck aided in ascent as much as his talent. For one, he came to prominence during the reign of Elizabeth I, who-was a huge theater fan . Thus, it exploded and became one of the greatw eras in English theater. The second bit of luck came after the Bard died. Fifty years after his death, a fire ravaged London and incinerated theatrical records and libraries of original plays, among everything else. 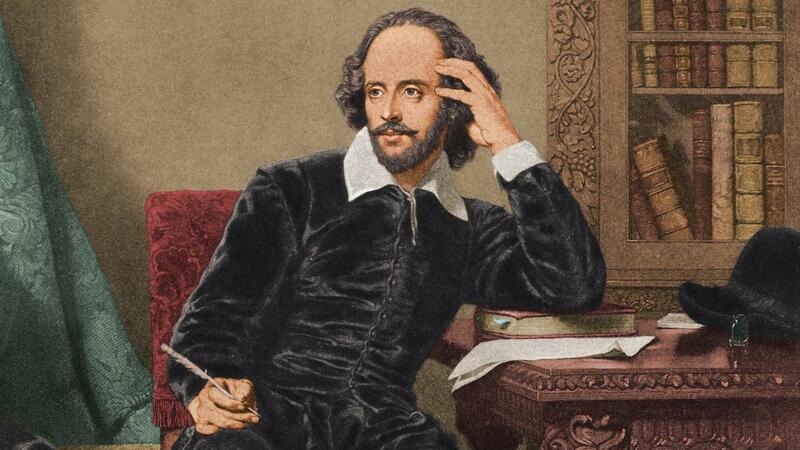 With few actual published material in his lifetime, most of Shakespeare’s works, as we know them, are reconstructions. Still, taken on face value, it is hard to deny the Bard’s flare for comedy, His list of masterpieces, of the humorous variety, peerless. His work still fascinates and inspires new productions and reinterpretations of his material.